It’s October, which means a lot of people and places will Go Pink Breast Cancer Awareness Month. Will you? 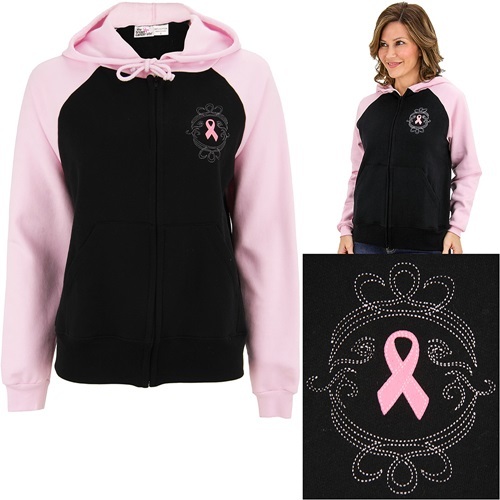 For me, the easiest way to go pink is to buy Breast Cancer Awareness merchandise. I especially like to buy apparel, because the money you spend on the products will support Breast Cancer Awareness, and then you can give further support by wearing what you bought. And with the weather finally feeling fallish, I’m wanting to buy some new clothes anyway, so why not shop and make a difference in support a good cause?